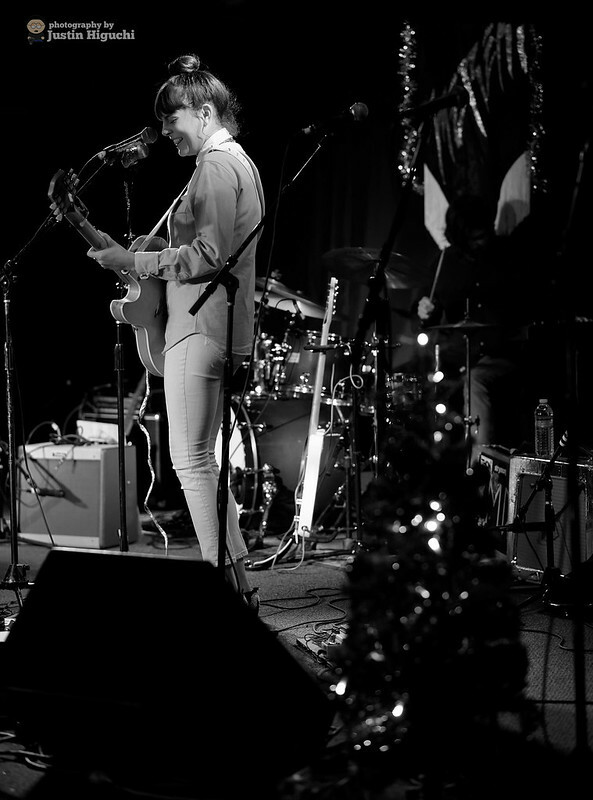 A Very Merry Christmas Benefit Show with Mereki & Friends, live at The Satellite in Silverlake (Los Angeles) California on Thursday December 17th, 2015. With performances by Madi Diaz, Miya Folick, and Mereki with many special guests including Liz from Holychild, Jamie from DWNTWN, and others. DJ sets by Holychild, LIZ, Taken By Trees, and Liphermra. This show was a benefit for The R.E.A.D. Project (www.thereadproject.org) – which provides educational tools & resources to orphaned children in Kenya. Image published by jus10h on 2015-12-25 06:58:35 and used under Creative Commons license.